A huge styling trend for this season is to clash prints within your outfit! The trend has been spotted all over the catwalks for the Spring/Summer ’18 season, including collections from brands such as Natasha Zinko and Mary Katrantzou. Now you are able to rock the same look with more affordable pieces! 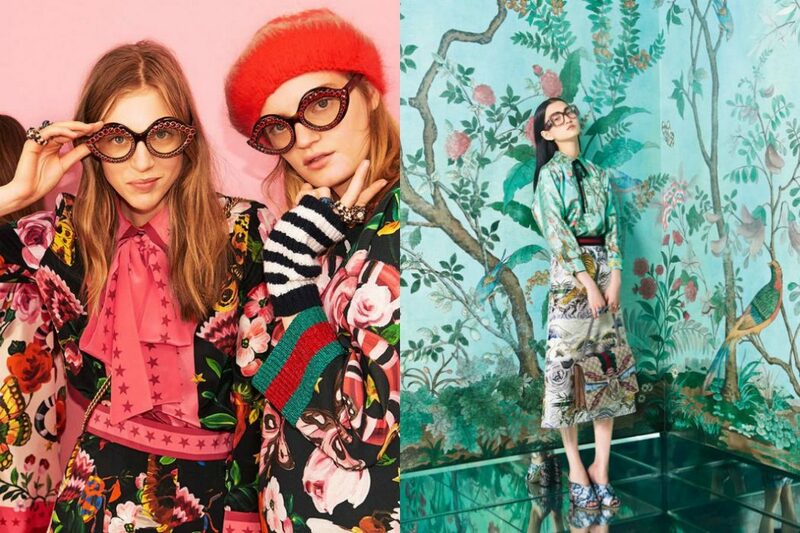 The key rule is to match colours together, rather than the actual prints. If you are a little timid about this trend, why not start small with a stripe and floral combination?! It doesn’t matter how subtle or bold the prints are – you are still able to pull off this trend! Read on for our top tips on how to style your print clashes with confidence! This is definitely one of the simpler ways to pull off the clashing print trend! We have teamed an orange floral blouse with a pair of culotte style striped trousers for a summer-ready look. A pair of Vans trainers help to pull the ensemble together, still incorporating the orange tone into the outfit. 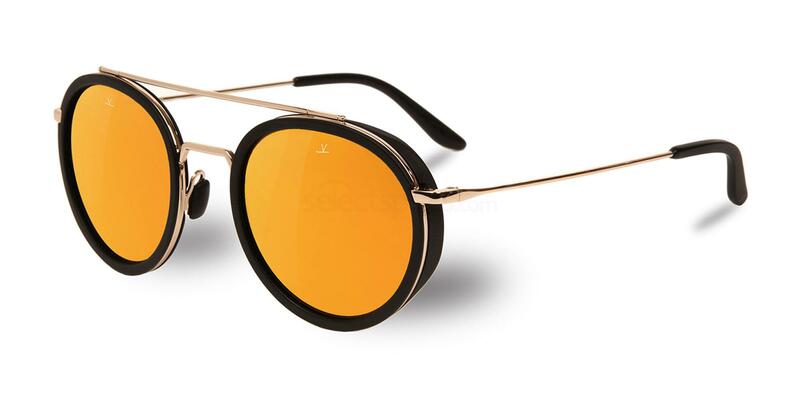 For some matching eyewear, why not add a pair of Vuarnet VL1613 frames, and continue those pops of warm summer colours with a sunset yellow lense? Grab them below! For this simple yet bold look, we have paired a classic leopard print shirt with some bright red jeans for a great colour combination. 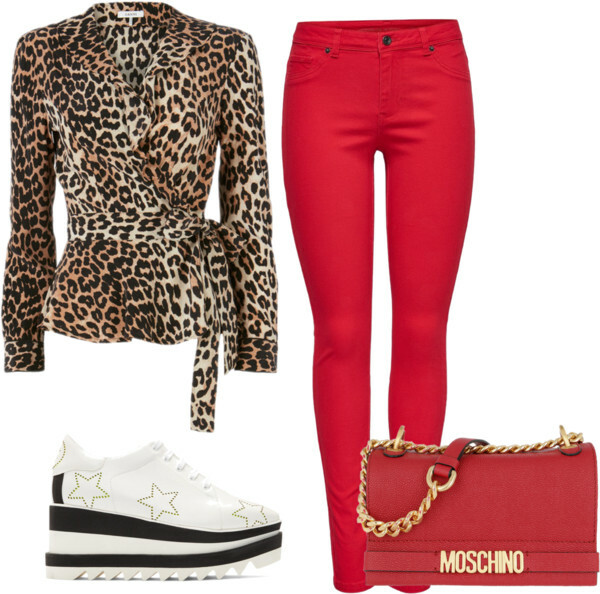 The addition of a matching red Moschino handbag and a pair of striped platform sneakers compliments and continues the print clash effortlessly. 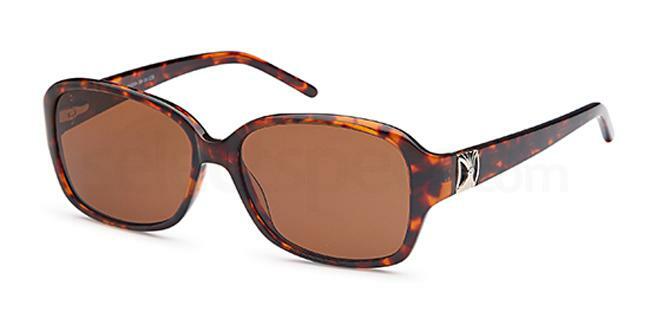 If you are looking for the perfect pair of specs for this look, check out the gorgeous Carducci Sun CD1047 sunnies from us here at SelectSpecs, and draw out the leopard print with a tortoiseshell frame! We personally love this printed ensemble! A black lace bralet type top has been styled with a pair of colourful printed shorts from Gucci, which are ideal for the warmer months. Yellow court heels and a Versace printed bag complete the look well, injecting pops of colour all over! 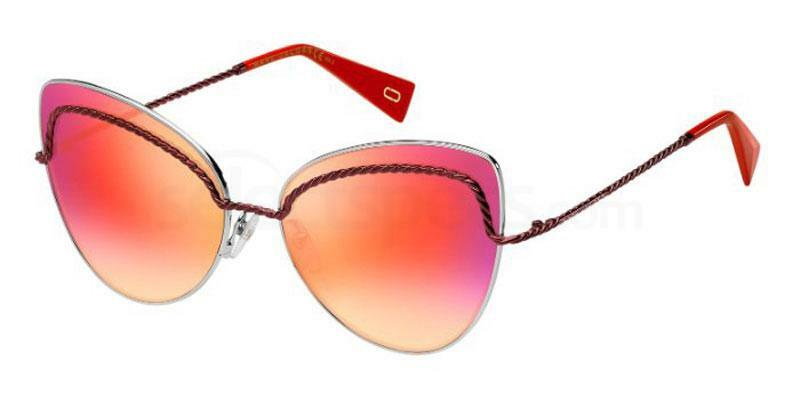 Add a further touch of luxury with these Versace VE4326B specs from our online store. We adore this sixties inspired look! 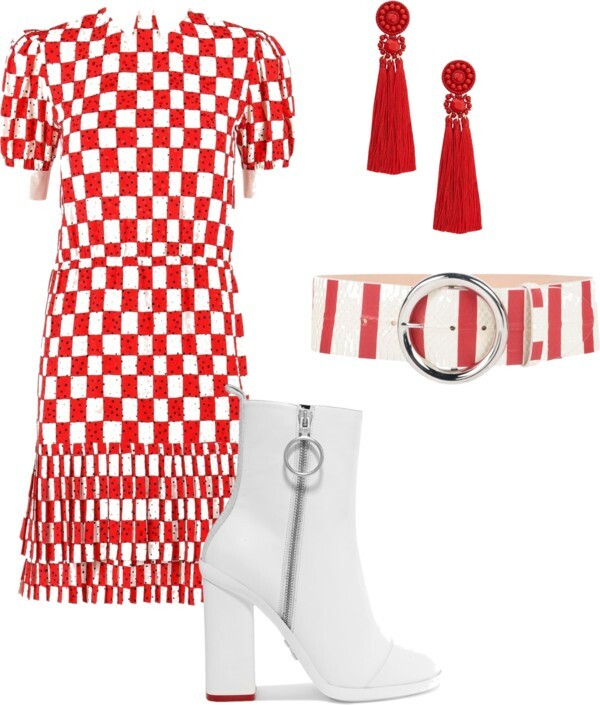 For this outfit, a red checkerboard printed dress has been paired with a matching striped belt for a great clashing look. Chunky white boots have been added for a slightly vintage fee, while the statement tasselled earrings give a modern twist to the outfit. 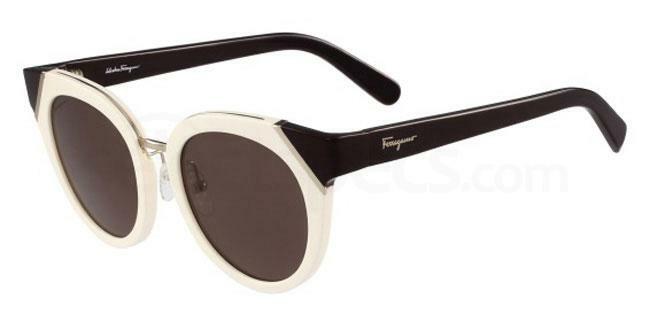 Take a look at these Salvatore Ferragamo SF835S specs for a subtle colour clash! This is one of our favourite looks from this post! This ensemble consists of a burgundy spotty top and a bright floral maxi skirt, and while the prints might clash, we love how the colours match! A pair of sandal style heels and a floppy fedora hat complete this cheerful ensemble. 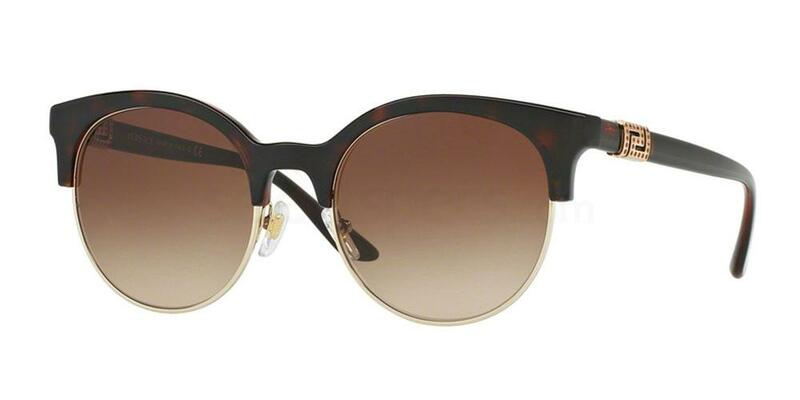 Why not add this pair of Marc Jacobs MARC 255/S sunglasses to your inspired look? If you enjoyed this post, check out this similar post on ‘How to Style Aviator Jackets with Specs‘.